As I was en route Pune from Raipur to start my internship at ICICI Bank, I had no idea what to expect from the days which lay ahead. Being a fresher, I feared that my concept of ‘the office life’ would be far from reality. However, it was a necessary pill to be consumed as an MBA course would be incomplete without getting a taste of life at work. On the other hand, my internship at ICICI Bank could end up being an enriching experience which could change my perspective on a lot of things. With these thoughts in mind, I set foot into my office. The first day began with a meeting with my mentor who discussed what his team in ICICI’s Pune branch looked into, what my project was about and what were his expectations from the project. This was followed by a quick round of introductions with the team I would eventually share my lunch and several rounds of ‘chai’ with in the coming weeks. Thus began my story at ICICI. The first week simply went in figuring out how my office functions and how I could make any useful contribution with my project to an institution like ICICI. As the days passed, I started developing a better picture of what the project required. My mentor’s ideas and experience helped a great deal in this process as did the insights which came in from different members of the team. It was like trying to fix a complicated jigsaw puzzle, which seems impossible but acts as a trigger to the brain waves. 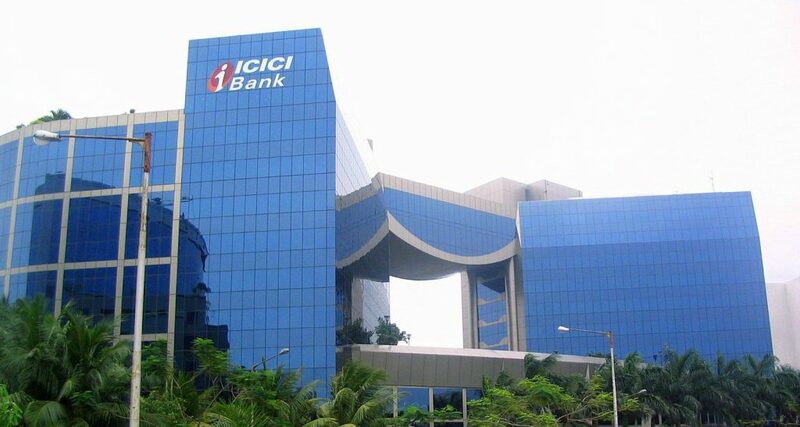 Each day of my summer internship at ICICI was a learning. Getting to see how the corporate finance division of a bank like ICICI functions was no less than a once in a lifetime opportunity. Concepts which I had come across in the textbooks of Financial Management in my first year at IIM Raipur started coming to life. It helped me appreciate the practicality of those concepts better. However, my most important learning was not concerned with understanding finance. It revolved around understanding people and witnessing how leadership helps drive results. I learnt some of my most important lessons so far on human behaviour through my interactions with ICICI Bank’s customers and by observing my team members. These takeaways would never become a part of my project report or my final presentation but they did become a part of an important chapter of my life. The internship on the whole required nothing short of hard work and resilience. The period was filled with crests and troughs, where the crests were indicative of those moments where I felt I was closer to the project’s objective while the troughs represented the moments when I felt I was away from them. As the internship neared its end, my project managed to take shape and with a few nights spent burning the midnight oil, it reached a successful completion. As I wrapped it up with a final presentation to my mentor and the evaluating panel of ICICI Bank, I was left with a mixed feeling of happiness and a want for more. I could not help but feel that I could have done more and there were instances where I was surprised I managed to accomplish certain difficult feats. Perhaps, it was a normal phase to go through. A significant chapter of my MBA life had come to an end. However, it lay the foundation to a number of new beginnings, some which I have already started exploring and some which will be explored when the time comes. But there is one advice which I had received from my mentor which I will carry forever, “Don’t be afraid of taking a path less trodden. Sometimes they are the ones that bring you closer to your life’s goals”. I am pursuing MBA, as I am a fresher i do not know anything about internship process but i a, willing to do from ICICI, want to know about the complete process. Most of these internships are through a campus placement process. Which business school are you currently studying at? Sir, I am pursuing by undergrad degree in economics honours and willing to work as an intern in ICICI research department . Kindly inform me about the procedure. Hy my name is Nikita talukdar.I am.pursuing my Msc first year in Economics from Calcutta university. I have my summer break from June..And I am really eager to do summer internship so as to build my career.